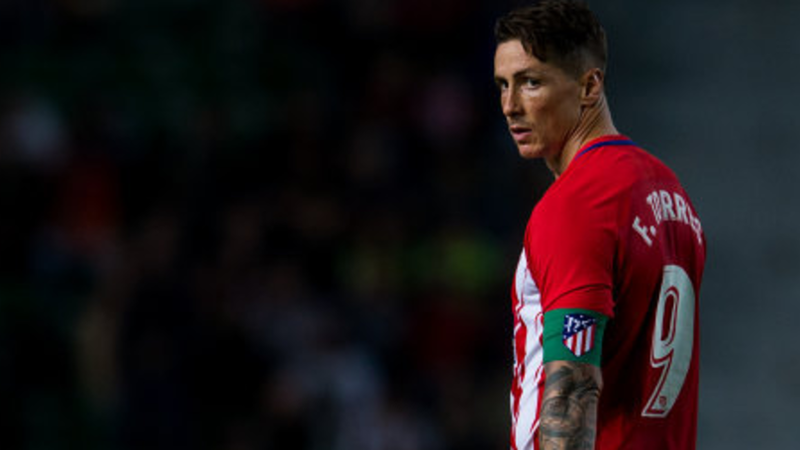 Fernando Torres, a former Atletico Madrid player, has expressed his pride over a historic achievement for his country following the 2008 European Championship. Torres scored a goal that led Spain to beat Germany in the Euro 2008 final. 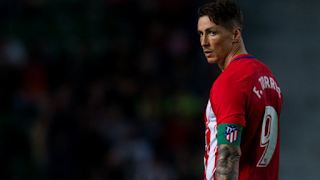 "I thought about the goal a lot and took the right place and Xavi passed me the ball, to give it back to goalkeeper Janz Lehmann," Torres told the Marca newspaper. "This is a match for history, and he kept the shirt, shoes, medals and tickets to meet." Asked about Luis Aragones, the manager at the time, he said: "I miss him a lot, before the start of the game spoke to me in the corridor, and told me that we will enter history and we will record and make history." "The coach and the players have changed history, I was lucky to be one of them." "I'm very impressed with Lam, I saw him in 2013 and we talked a bit. I met Lehman in London and he told me he remembered me," he said. "I wish him always the best, I have many friends in the team, and I hope that what happened before the World Cup is an incentive for them to crown the championship," he said. "I hope Costa, Saúl and Coke do what he did in 2008," he said.